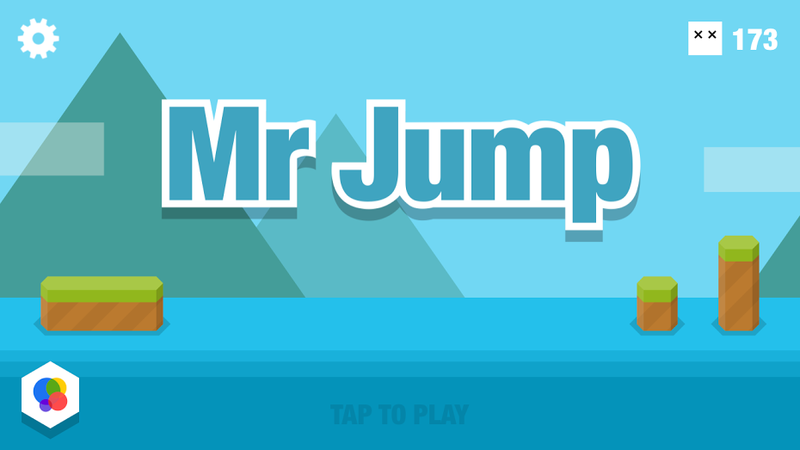 Fangirls, I like a challenging app as much as the next gal, but I just can’t seem to be able to handle Mr Jump! 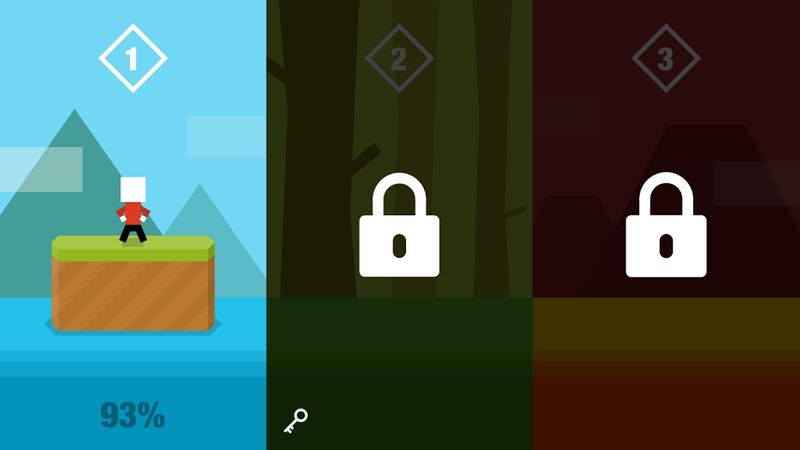 It’s an app with an incredibly simple premise, but I can’t get past level one. The problem is, the difficulty is just making it more addicting. Mr Jump is a crazy simple app. The premise? Jump. That’s really it. There are different types of obstacles; spikes, water, platforms at different levels, and you’ve got to get over and past them all. The problem is, I can’t. And that inability to jump up the last couple of platforms (I’ve gotten through 93% of the level) is what keeps me playing it. I wake up in the morning, shower, and play Mr Jump. It gets me going for the day, and wakes me up (with rage). It’s driving me nuts, Fangirls. 93% means I can see the end of the level, but I can’t actually get there. And it’s killing me. I want so badly to finish at least the first level, but I can’t seem to push myself over the edge. That’s poor phrasing; as I keep pushing myself over the edge, instead of over the blocks. I digress. 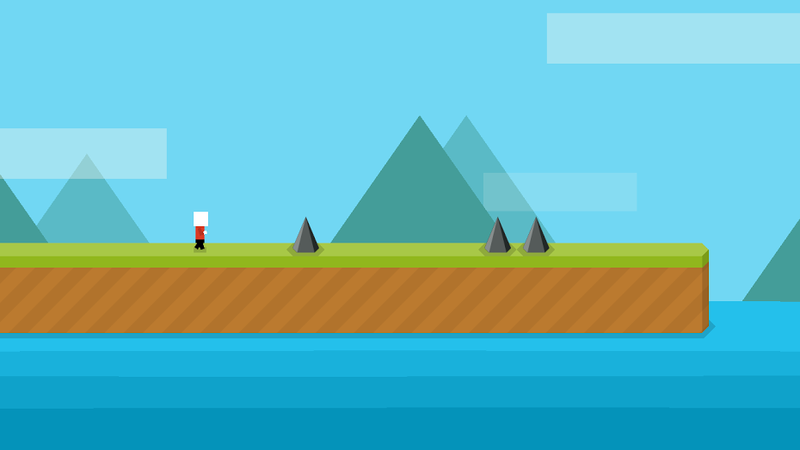 If you like challenging applications for your phone and tablet, check out Mr Jump. There is only one control: jump. You can tap the screen to make a small jump, or hold your finger on for a longer jump. Sadly, the longer jump isn’t as long as it could be, but it’s still fun. The app is really enjoyable, but definitely a bit frustrating. If you’ve got any tips for me, I’d love to hear them!